The Market is a weekly opportunity to shop for farm-fresh food but it’s also a chance to come together as a community. Dine with neighbors, meet up with friends, make memories with the kids. 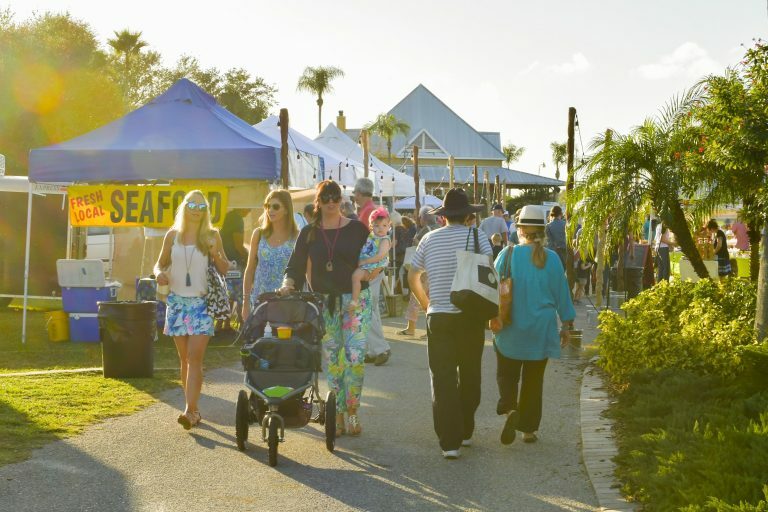 Changing programming, activities, special guests and entertainment keep the Market experience exciting all season long. Visit here for additional event details and weekly updates!